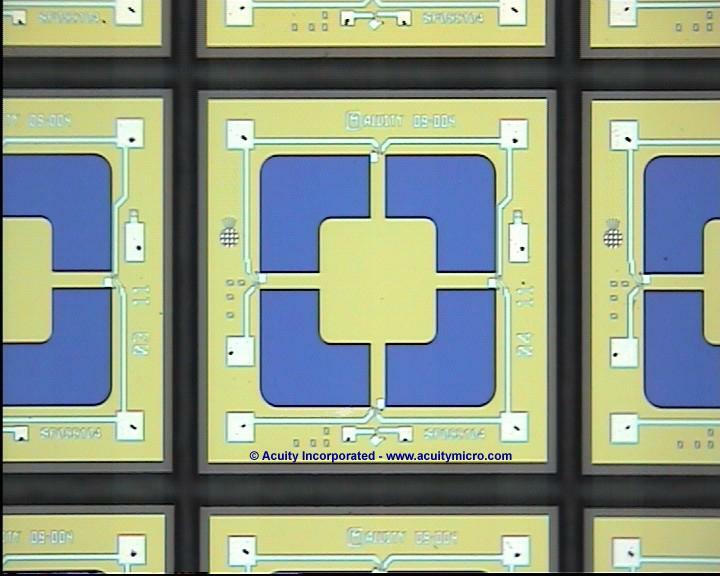 Acuity is a fabless supplier of high-performance MEMS-based pressure sensors and other MEMS devices that offer expanded capabilities, reliability, and a solid source of supply. Founded in 2007 by industry veterans Jim Knutti and Henry Allen, Acuity targets a range of markets including industrial, medical, and consumer applications. 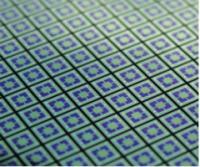 Current products are very low-range pressure die and packaged pressure sensors with enhanced zero stability. These products address the OEM need for stable performance, pricing and source of supply. 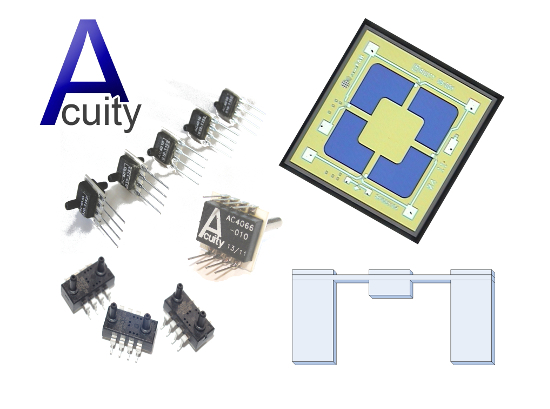 They are used by OEM component manufacturers and system suppliers as the basis for a number of high-performance pressure sensors and systems.